Frequently asked questions, Knowledge Base and configuration help. 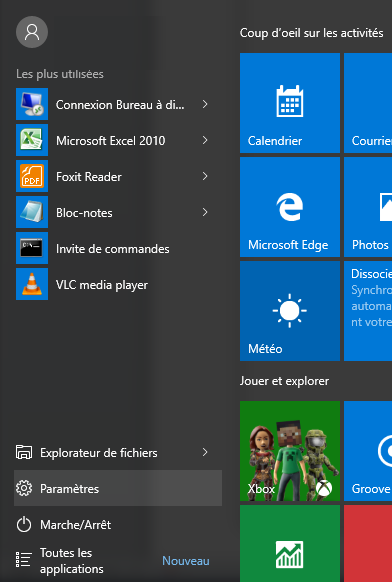 Click the windows menu at the bottom left of your screen. Click on «» + Add a VPN connection. Finally click on "connect" to establish the VPN connection. You will then find the VPN connection on the network icon next to the clock. 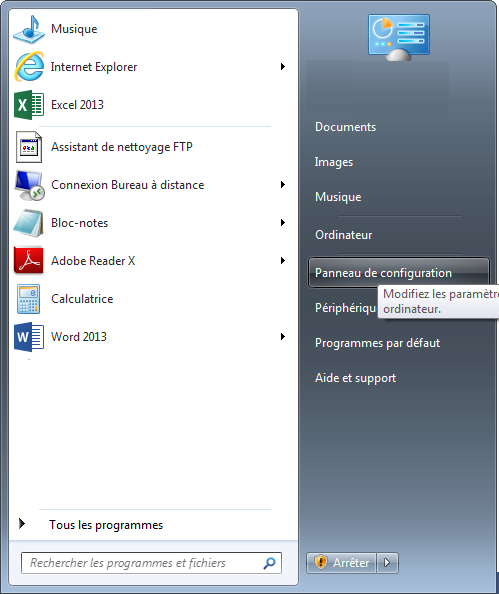 From the desktop, open it “Control Panel”, do drag the mouse in the top right of the screen. 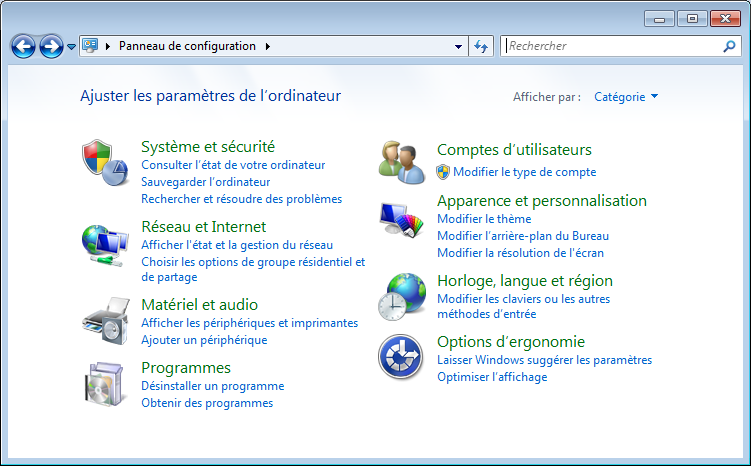 then click on settings and “Control Panel. then click on “Network and Internet”. then “Set up a connection or network”. 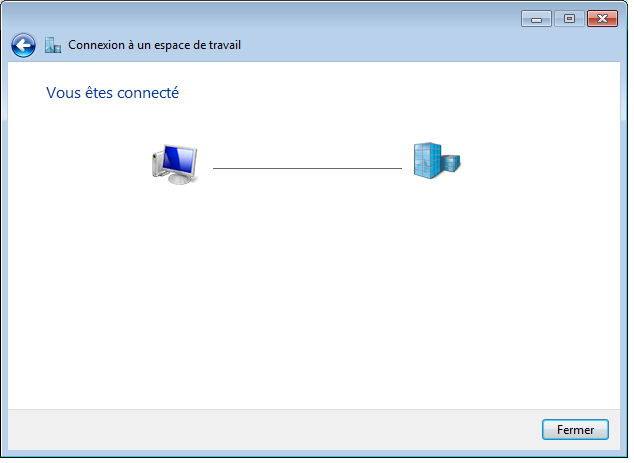 Select “Connection to your workspace” and click on “Next”. Enter the Internet address of the server (supplied during your registration) , Enter the name that you want in “Name of the destination” (for example “Ideal VPN”), and click on “Next”. Enter the user name and password (provided during your registration) and click on “Create”. 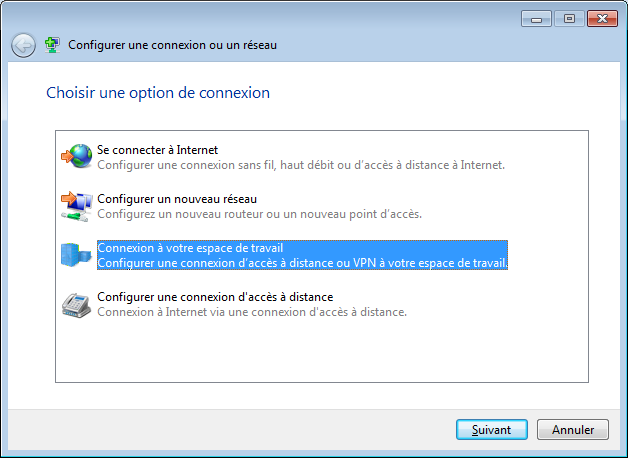 If you are asked for the location of the VPN, choose “Public place” for maximum security. You will find then the VPN connection next to the clock in the bottom right of the screen by clicking on the network icon. 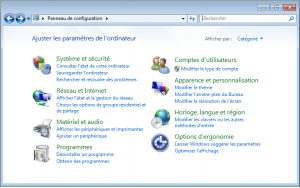 Start l’ “New Connection Wizard” : Start-> programs-> Accessories-> Communications-> new connection wizard. 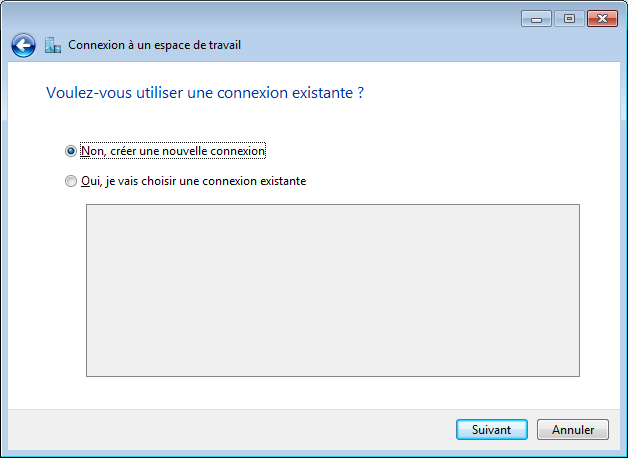 Select “Connection to the corporate network” and click on “Next”. 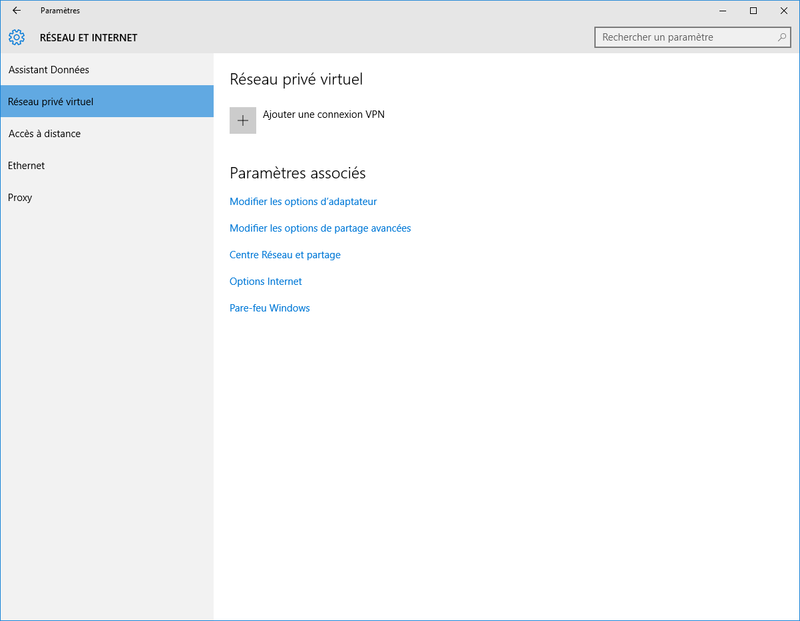 Select “Virtual private network connection” and click on “Next”. Enter the name you want for this connection, for example “Ideal VPN” and click on “Next”. You may be asked if it is necessary to establish another connection first. 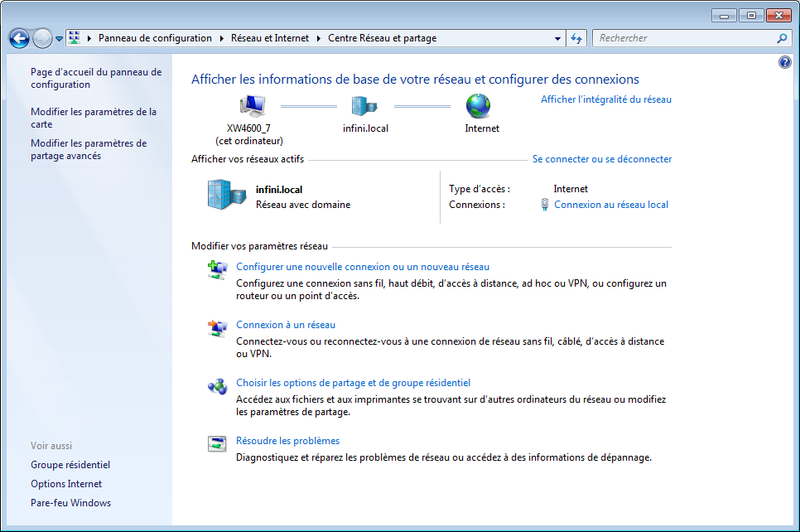 If your internet connection is in the list, Select the, otherwise choose not to establish initial connection. Click “Next”. Enter the hostname of the server (supplied during your registration) and click on “Next >”. Choose to add a shortcut if you wish and click on “Finish”. 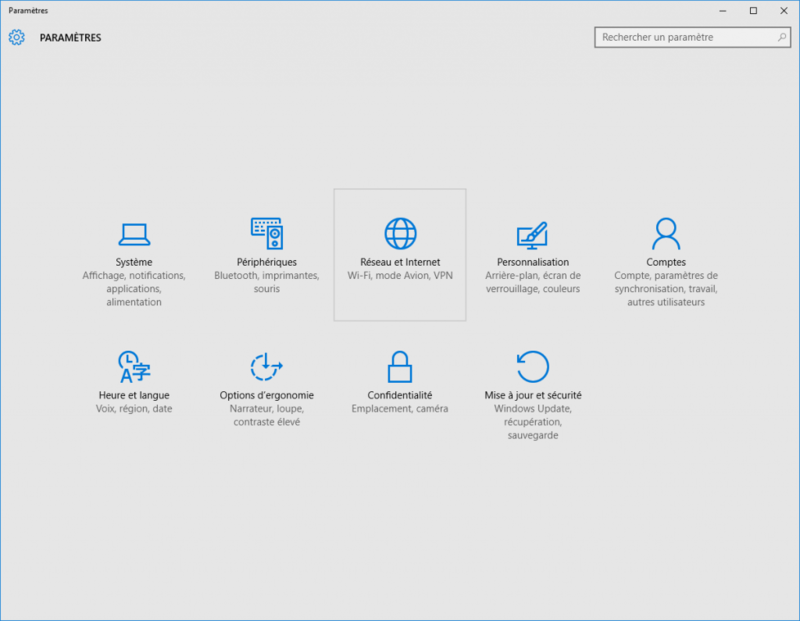 To launch your VPN connection, Open “Network connections” (Start-> programs-> Accessories-> Communications-> network connections) and click on the connection just created for the VPN. Enter the user name and password (provided during your registration) and click on “Connect”. Click on the «» + "located at the bottom left of the window. 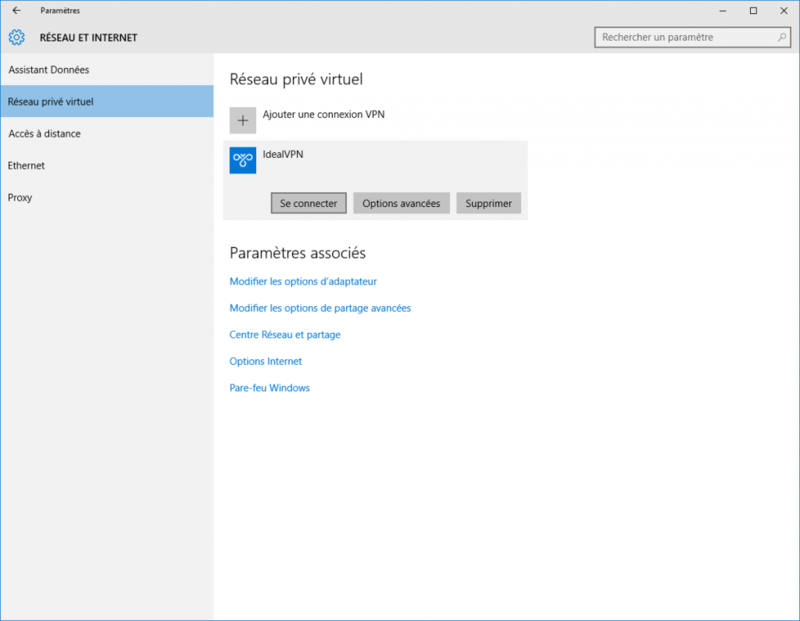 Select VPN in the list "Interface.". Select PPTP from the list "Type of VPN". Click on the button «create».. Enter the address of the server that goes well. Enter the name of your account in the field that goes well. Click on the button "authentication settings".. Enter the password of your account in the field that goes well. Click on the button «Ok»..
Click on the button "Advanced".. Check the box "send all traffic over the VPN connection.. Check the box "show VPN status in menu bar..
Click on the button "apply".. 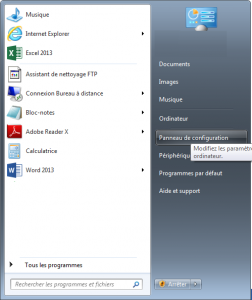 Install the PPTP for NetworkManager plugin. For Ubuntu / Debian: sudo aptitude install network-manager-pptp . You may have to restart your session to effectuate this. 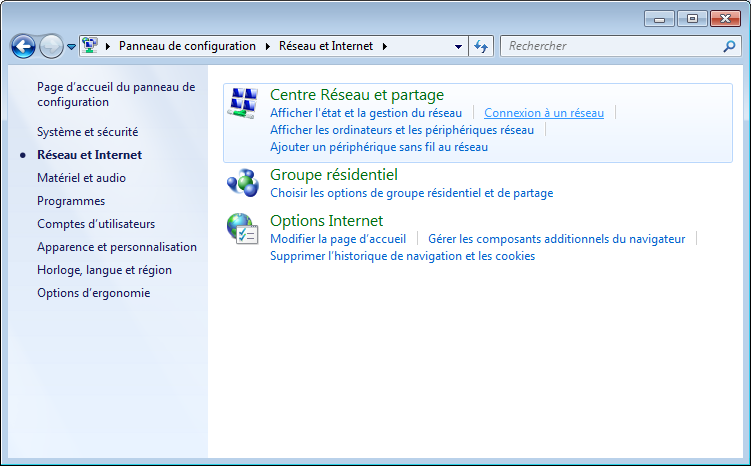 Click on the network icon in the systray, then “VPN connections”, then “Configure the VPN…”. Select “Point-to-Point Tunneling Protocol (PPTP)” or “pppd tunnel (PPTP …)” then click on “Create…” or “-> Next”. Enter the name that you want in “Name of the connection” (for example “Ideal VPN”). 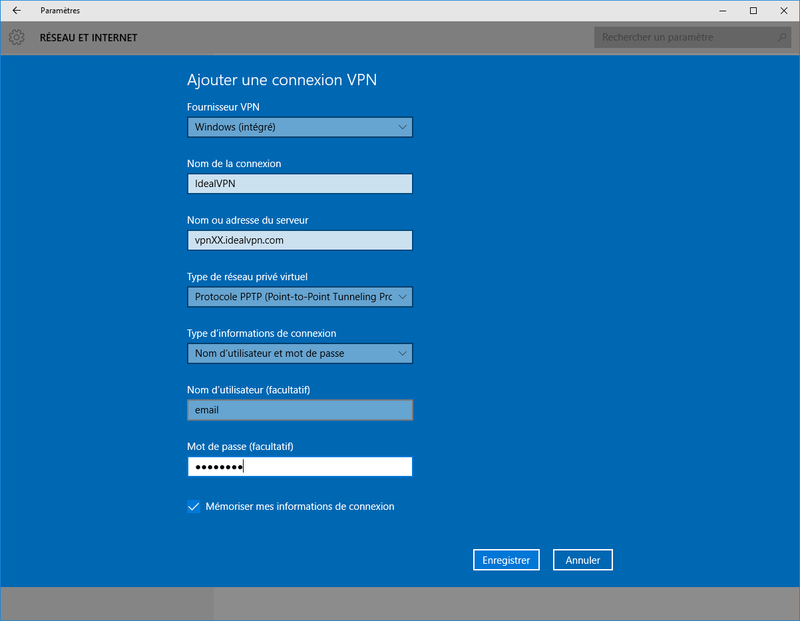 Select “Type: Windows VPN (PPTP)” (If this option exists). 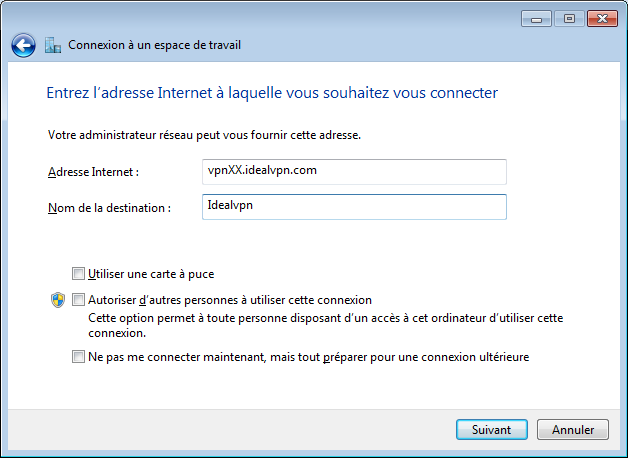 Enter the address of the server (supplied during your registration) in “Gateway”, and the user name (If this option exists). There is a button “Advanced…”, Click, check “Use the Point-to-Point Encryption (MPPE)” and click on “Validate”. Click “Apply” or “-> Next”. To launch your VPN connection, Click on the network icon in the systray, then “VPN connections”, and select the connection that you just created. Enter the user name and password (provided during your registration) and click on “OK”. When will be created my Ideal VPN access ? 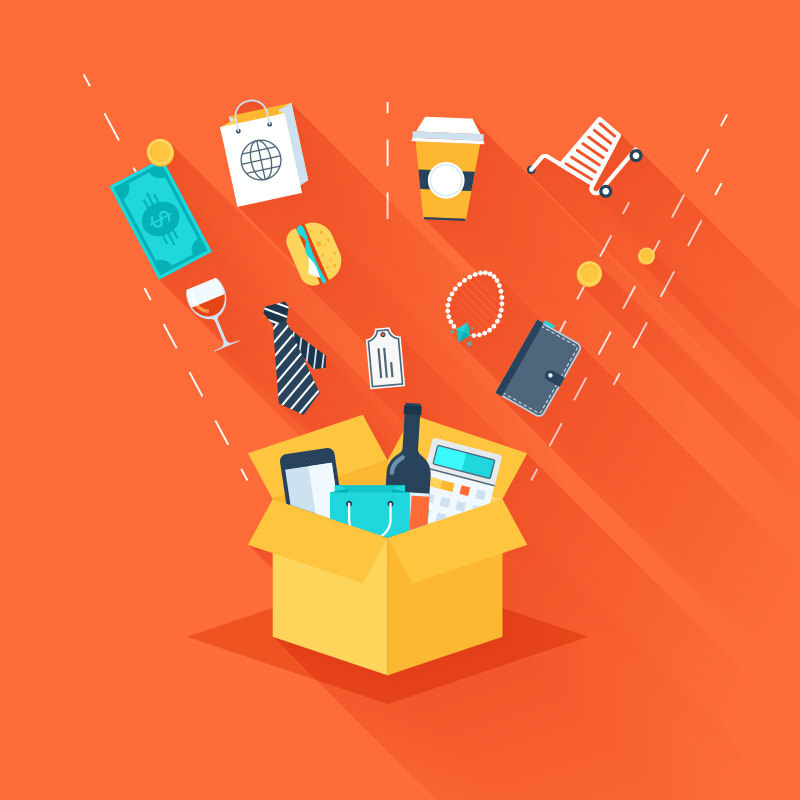 All accounts are created automatically as soon as your Paypal payment. At the end of regulation, your login details will be displayed on-screen and you receive immediately a double confirmation by email. What is it exactly that a VPN ? 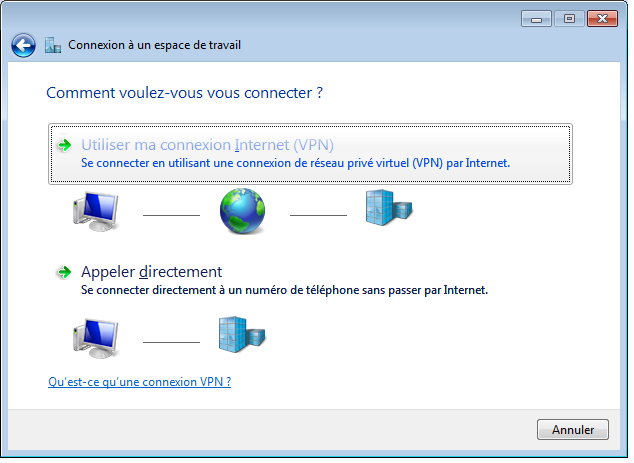 VPN means "Virtual Private Network". It is usually used to extend a private network by creating a virtual tunnel fully encrypted on the public Internet. 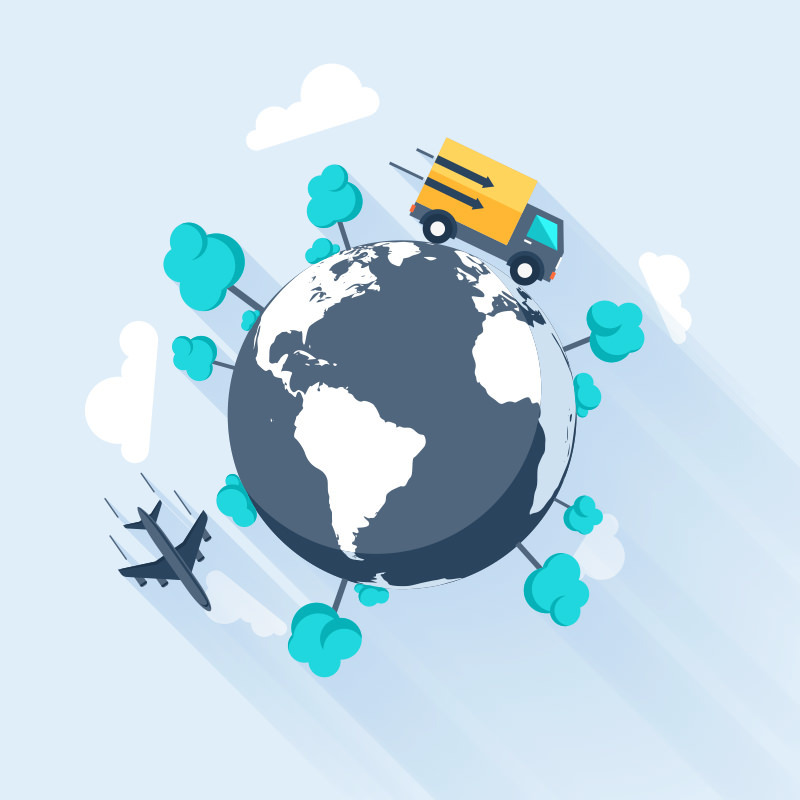 Its most common application is the interconnection of the different branch of a business via the Internet network. I can't send mails with VPN. You are probably using the server for sending mails (SMTP) your service provider. They often allow sending only from their network (which is not the case when connected to the VPN). It is preferable to use the webmail of your email provider when using VPN. What do with ports redirected provided has the inscription ? These ports are used for the proper functioning of some P2P software for example. We must inform them in the software settings and it don't forget to create a permission in the firewall your system fire. Any setting is to be done on your internet BOX. At the outset, You should know that use IdealVPN won't allow you to have a bandwidth greater than that of your ISP. In all cases of figure, use a VPN will decrease slightly your bandwidth. 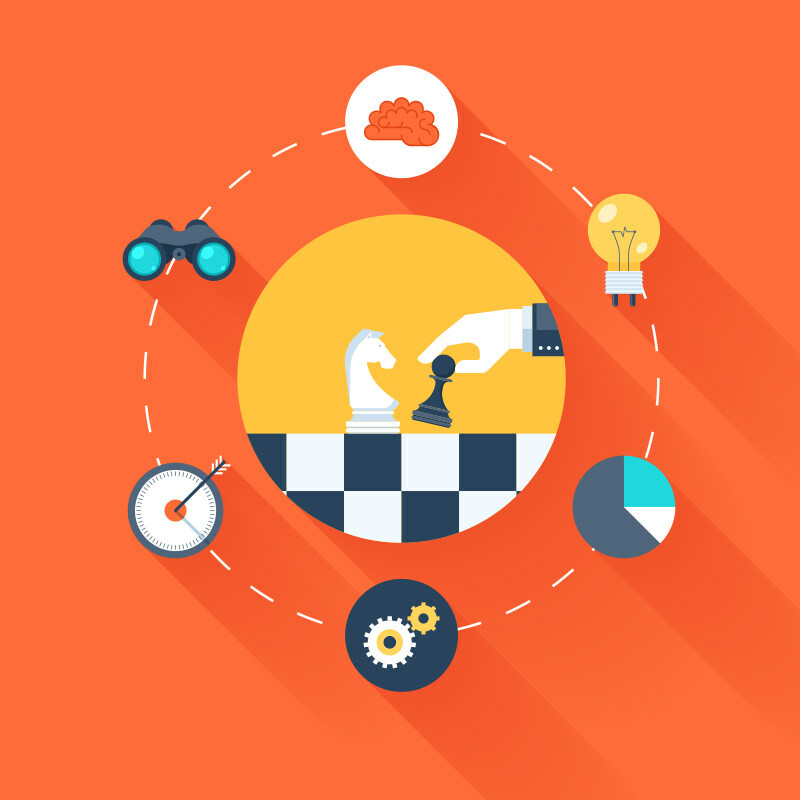 Our service is designed with open protocols and standards, and is based on free software. What is the location of servers IdealVPN ? Most of our servers are in Germany and the low countries. We provide for french expatriates from the addresses of servers located in France to access from outside the services reserved for france (Replay TV, Poker, …). Note : P2P is not allowed on our french servers. If you have lost your account settings, enter below your login Ideal VPN (the email address of your Paypal account) and you will receive by email your password immediately. They trust and use our services regularly. Our servers, hosted in the best data-centers of the world ensure a very high availability of the service.